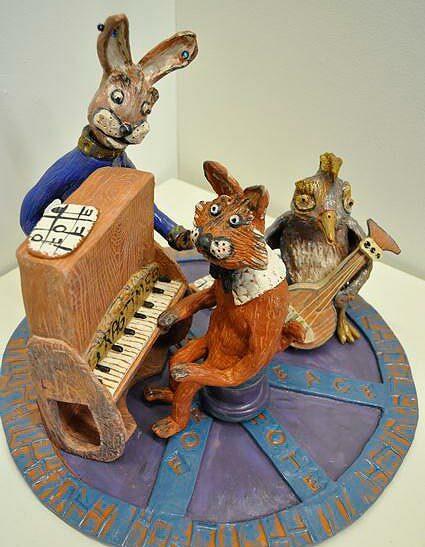 Home“Summer Fire” Ceramics and Pottery Show features Eastern Panhandle Artists. 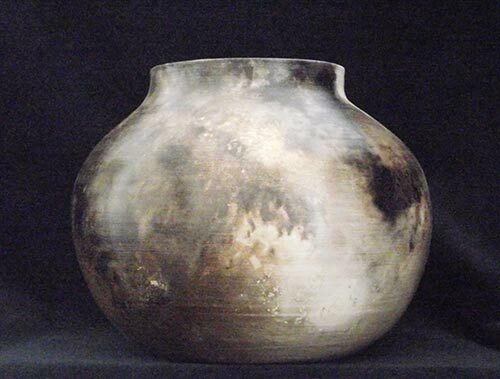 “Summer Fire” Ceramics and Pottery Show features Eastern Panhandle Artists. The Berkeley Art Works announces “Summer Fire”, Ceramic and Pottery Show featuring original and distinct clay artists working and creating in the Eastern Panhandle. The Summer Fire Show will be on display at the Berkeley Art Works Gallery, 116 North Queen Street in Martinsburg from June 26th through July 20th. There will be a reception for the featured artists on Saturday, June 28th from 5:00-7:00pm at the Gallery, where the public can meet the artists and admire and purchase these exceptional and handcrafted art objects. Over 10 Artists will be featured, including two ceramic artists currently exhibiting at the Art Works Gallery Co-Op, Hilda Eiber and Martha LeRoi, and several artists that are featured at the Ice House in Berkeley Springs, and at the Delaplane Art Center in Frederick, MD. including Annette Verna, Lynn Lavin, Crawford Horne, Jane Morais, Joy Bridy, Pam and Ren Parziale. 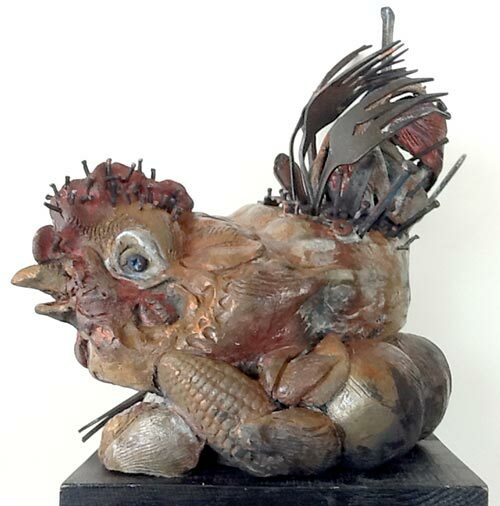 The materials feature wheel and hand thrown pots, cups and plates, to whimsical sculptures that feature chickens. The Berkeley Art Works, a project of the Berkeley Arts Council, is the realization of the long-held dream of the arts community in Martinsburg and Berkeley County West Virginia: to have a community-based arts facility that supports local and regional artists, brings quality arts experiences for the members of the public, and provides a wide range of arts learning experiences for local residents, artists, and artisans. The Berkeley Arts Council is on the Web at http://www.berkeleyartswv.org.